Pets are permitted; however charges may be applicable. 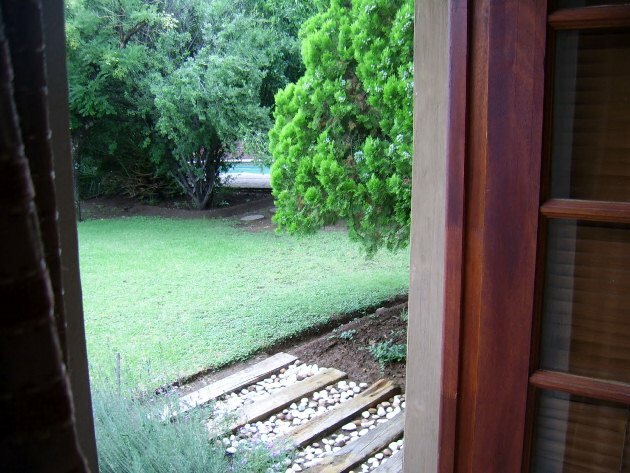 Fleur De Sol Guest House is situated in the town of Virginia, in the Free State of South Africa. 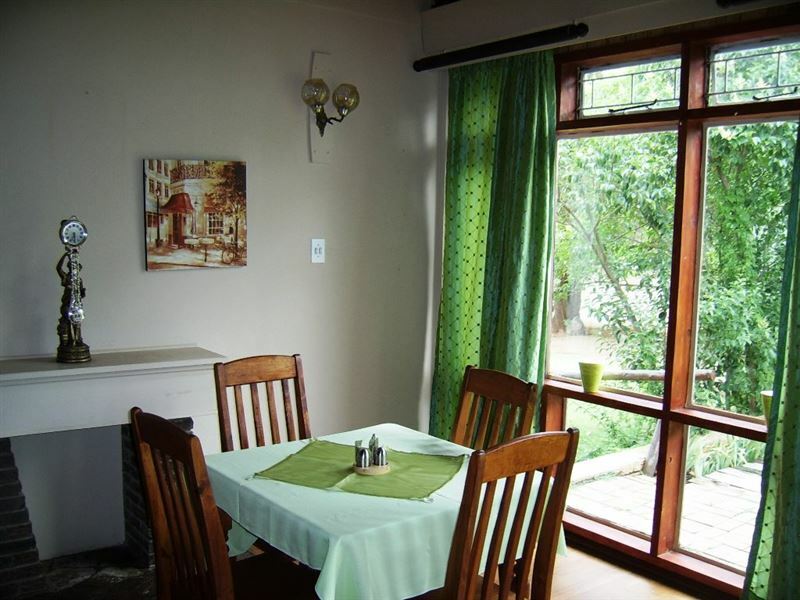 Virginia is approximately 140 km northeast of Bloemfontein, the provincial capital.<br /><br />Accommodation is offered in uniquely decorated, elegantly furnished rooms. 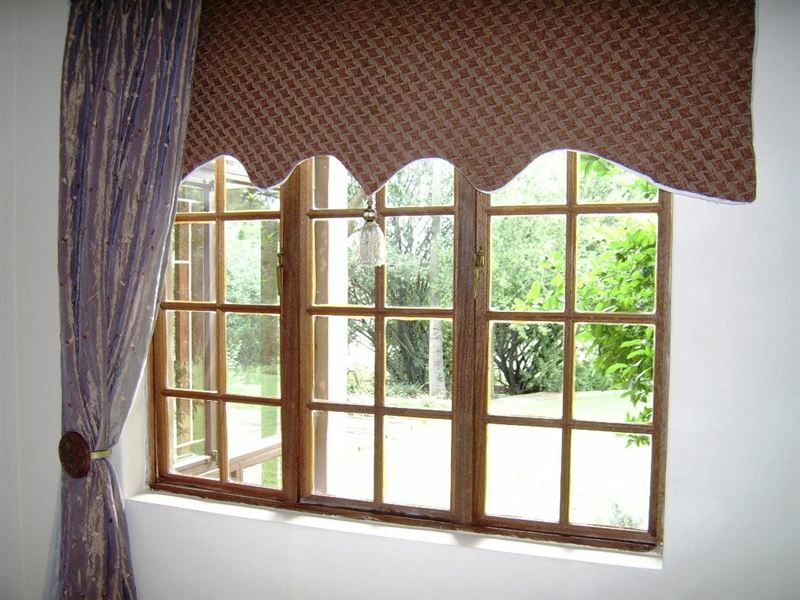 Each room is decorated with a fusion of colour, style and texture. Beds are made up with beautiful quality linen and are fully equipped with modern amenities. 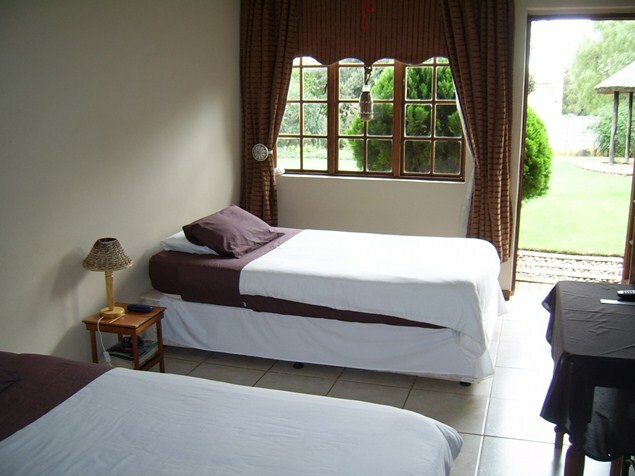 <br /><br />Rooms contain either a double bed, twin single beds, or a double and a single bed; however beds can be configured to meet guests needs. 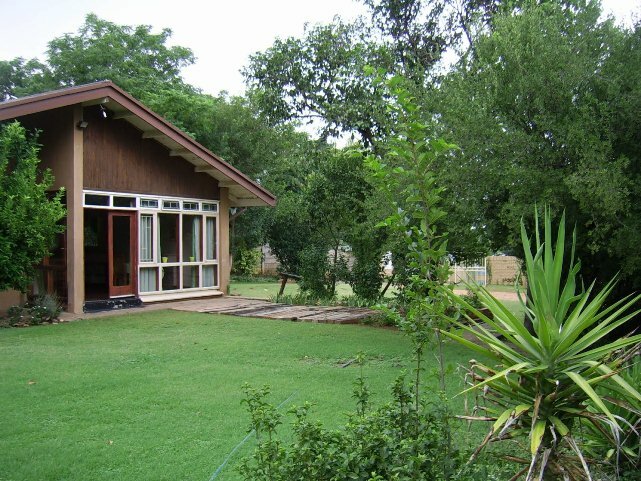 Standard facilities in each room includes a remote-controlled TV with M-Net and selected DStv channels, tea and coffee-making facilities, a private entrance, and a shower en suite. Bath towels are provided.<br /><br />The well-maintained garden is a great place to relax and read a book, enjoy the breathtaking views, or enjoy watching one of the many bird species. Braai and lapa fire facilities are available on request. "I&apos;m wont use this place again,The place is far from what&apos;s is shown on the internet.and they must do something about their shower floors before someone get hurts."